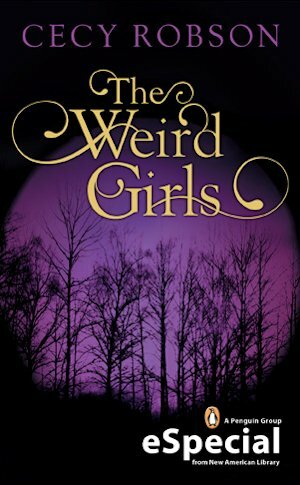 This novella is a prequel to Cecy Robson's new Weird Girls series and introduces us to the four sisters who are going to star in the series. The girl's mother was cursed by her family for marrying outside her race but the curse backfired and gave each of the sisters unique and unusual abilities. As they were growing up their abilities meant that they never really fitted in, they aren't human but they don't quite fit into any of the supernatural groups either. All that Celia, Taran, Shayna and Emmy really want is to find a place to settle down, a home to call their own where they will be left in peace by humans and supernaturals alike. 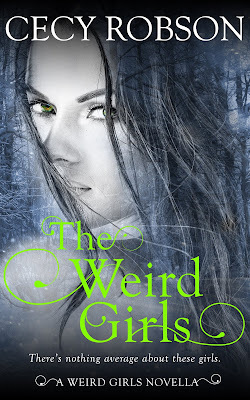 They think they have found the perfect place but when a fight in a bar brings them to the attention of the local coven of witches they find themselves in trouble. They refuse to give up their new home without a fight though so if that means taking on the whole coven then so be it, after all they have a few tricks of their own to help protect them. 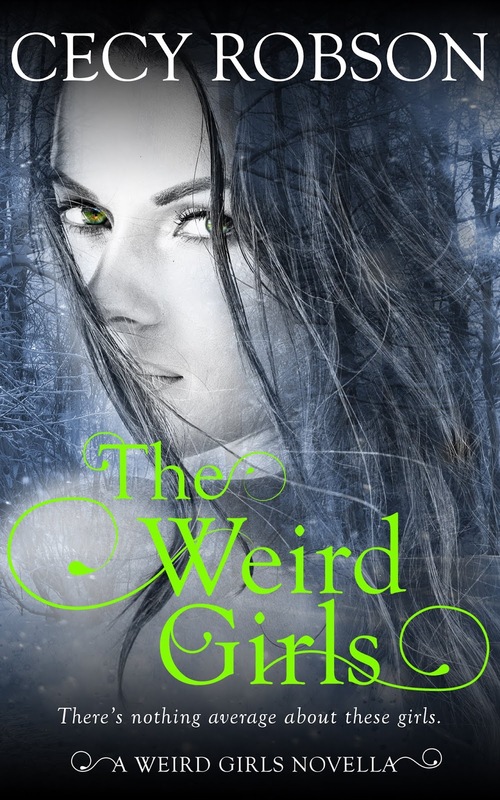 The Weird Girls was an interesting start to the series, we get to learn just enough about the sisters to want to know more, all four girls have distinctive personalities and I'm looking forward to getting to know them better. As the oldest Celia feels responsible for the others and she is very protective, when the witches target the family she will do whatever it takes to keep the others safe even if that means putting herself in the firing line. Considering this is a novella not a full length novel Cecy Robson managed to create an action packed story that left me excited to see what will happen next in Sealed with a Curse. If you're looking for a new urban fantasy series with a group of strong female heroines then I don't think you can go far wrong with this one.